This medicine is a 100% herbal pain relief oil. 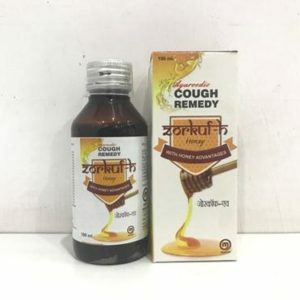 It is made using a unique blend of ayurvedic ingredients and herbs which have been scientifically proven as effective for joint and muscle pain. 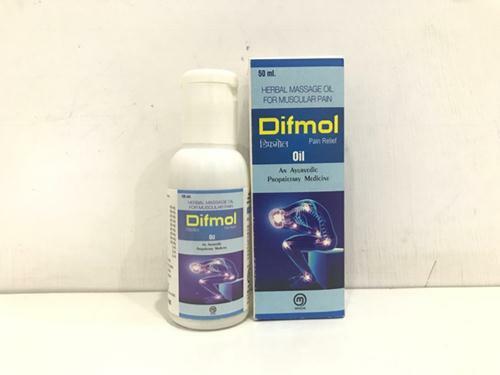 It is a multifunctional herbal product that can be used for instant and effective relief form Backache, Joints pain, Muscular Sprain, Stiffness of Joints, Arthritis, Muscle pain, Sciatica etc. The oil formulation helps in easy application and quick absorption by the upper layers of the skin. It has good properties like cooling effective, anti-inflammatory, anti-oxidant, antimicrobial etc. The medicines can be used as massage oil for various purpose and are absolutely fast, effective and gentle.